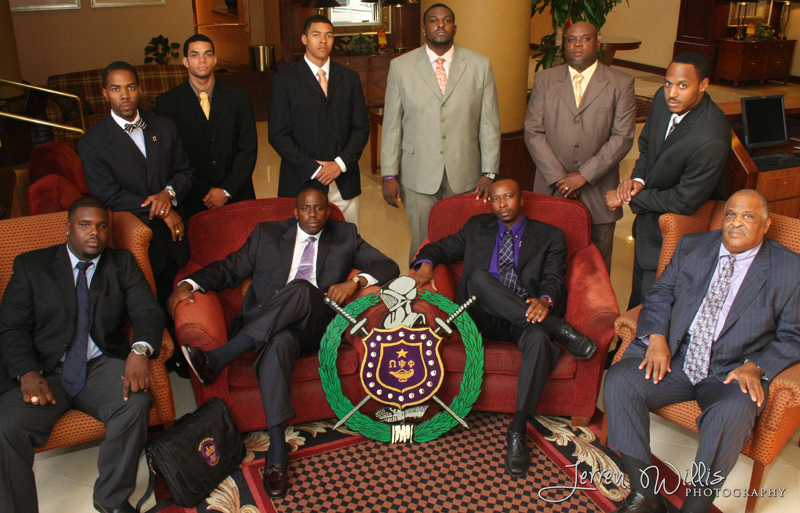 Back in 2009 I was asked by the Nu Delta Delta and Alpha Mu Mu Graduate Chapter of Omega Psi Phi Fraternity, Inc. to take a few group photos of both chapters. 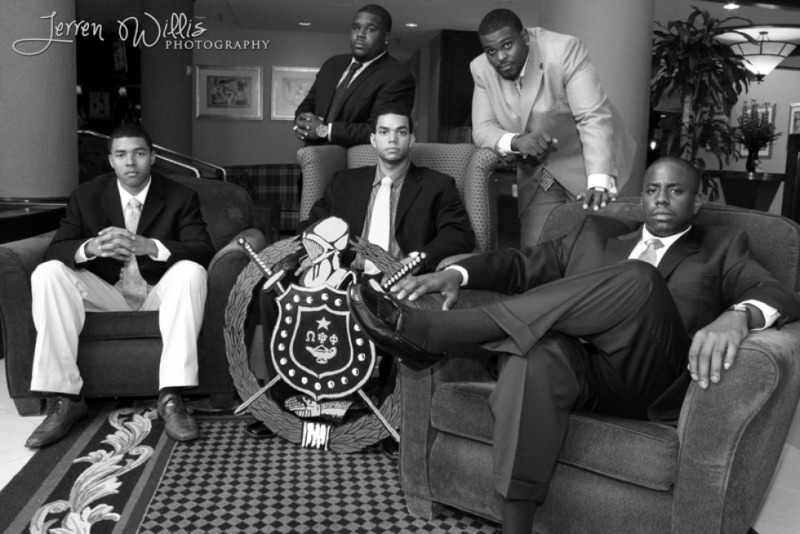 We found a nice spot in the College Station Hilton Hotel lobby to take the photos. At this point I didn’t have any studio lights or even an off-camera flash, so I try to position them so that we could take advantage of the natural light coming in the windows and use my small flash as a fill-in.